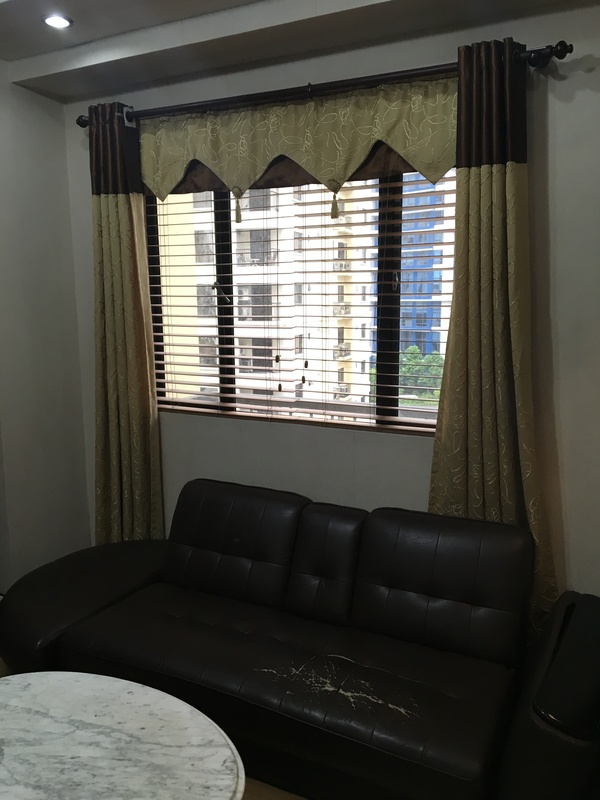 In this site, you are going to see various projects that will satisfy your dream home Whether for investment or personal use, fun facts about the Philippines for Expats, motivational articles about life and information about REAL ESTATE in General. We guaranteed long term relationship with all your concern with quality service and we will definitely help you to live your dream lifestyle. "Creating BETTER LIFESTYLE at The Fort." For appointments beyond time, please feel free to schedule in advance. © BERLYN SARMIENTO. All Rights Reserved. Contact +63 (915) 538 6280 Today.